Pack up your troubles in your new Kit Neale bag, and smile, smile, smile! It’s a long way to Tipperary, or should that be Glastonbury, but festival season is soon upon us and it’s time to forget about the real world and get muddy. 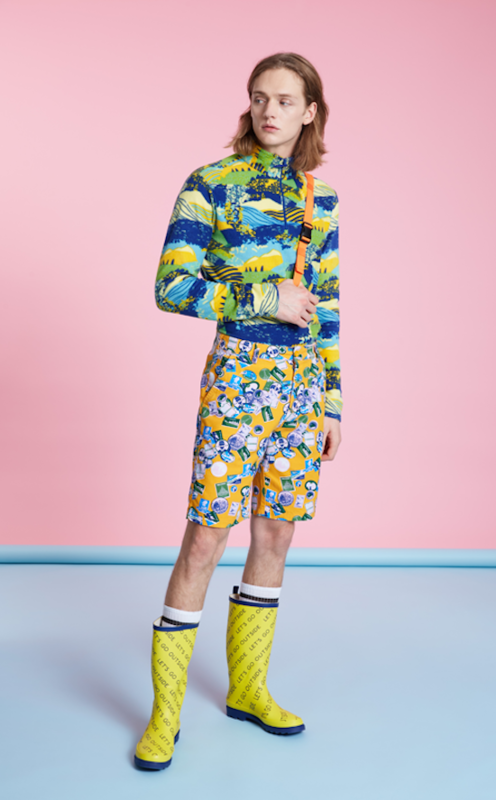 Mountain Warehouse has enlisted British designer, Kit Neale, to produce a 26-piece ‘Karabiner Collection’ including clothes, tents, bags and everything you’ll need for this summer. In sizes XS to 3XL, it’s available online and in their Covent Garden flagship. It’s limited, so it could sell out faster than the festival. 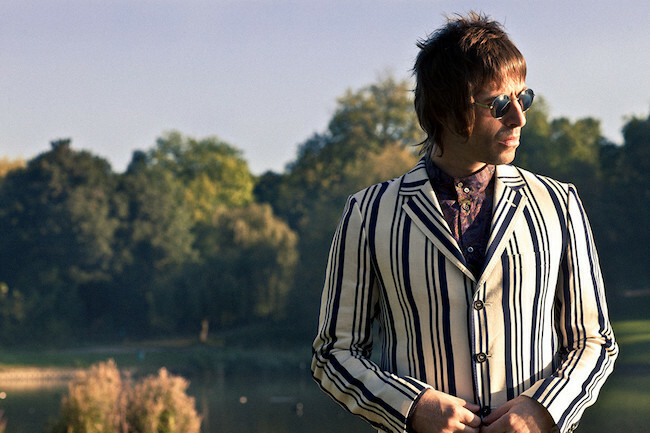 TheChicGeek says, "Us Brits are the masters of summer festivals and this whole collection is so much fun. 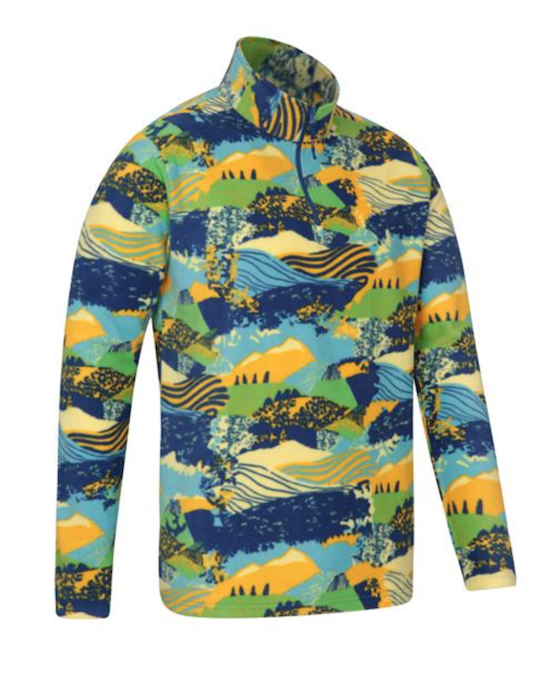 This fleece is practical, it always gets cold and damp at night, and your friends are definitely not going to lose you." The new “Bentley Beyond - The Collection” from Bentley Fragrances is their first collection of exclusive unisex scents featuring three evocative olfactory journeys, matching peerless ingredients with exotic destinations. A trip to Acapulco, Mexico, with Exotic Musk, an ambery musky composition by Mathilde Bijaoui, a voyage to Goa, India, with Majestic Cashmere, a woody fragrance by Julie Massé and an odyssey in Java, Indonesia, with Wild Vetiver, an aromatic woody scent by Sidonie Lancesseur. 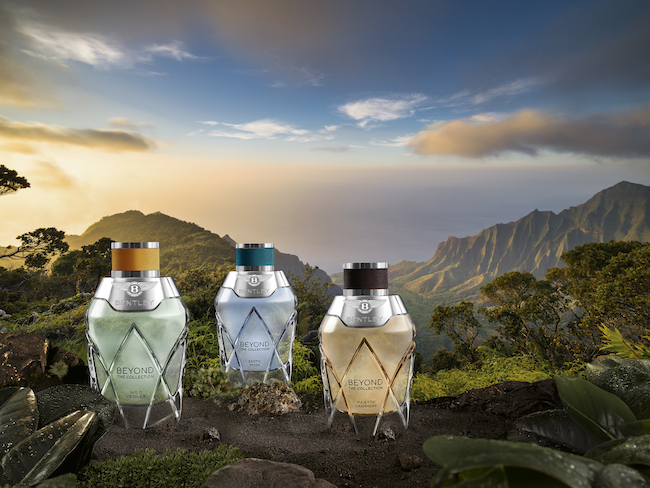 The fragrances, housed in a beautiful faceted flacon inspired by the signature cut-crystal glass headlights of the Continental GT, will be available from Harrods and Lalique boutiques (Conduit Street and Burlington Arcade). TheChicGeek says, "Finally, a car company doing fragrances which reflect the quality of their cars. This is no longer asking people to buy into aspiration - the fragrance equivalent of a branded keyring - this is a realistic vision of the same person buying their cars actually wearing the fragrance. Man or woman. The Wild Vetiver is fresher than a normal vetiver, without that dirty, soily undercurrent, the Majestic Cashmere has that favourite orris on soft, warm cashmere wood and the Exotic Musk has an aquatic edge with a refreshing velvety coolness. 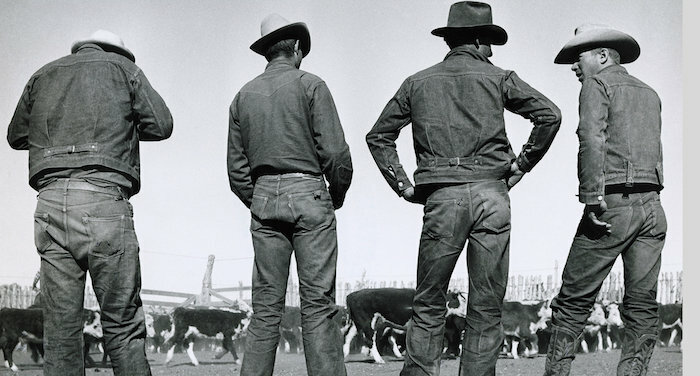 These are three quality fragrances and are very easy to wear. So easy, in fact, they aren't very memorable. 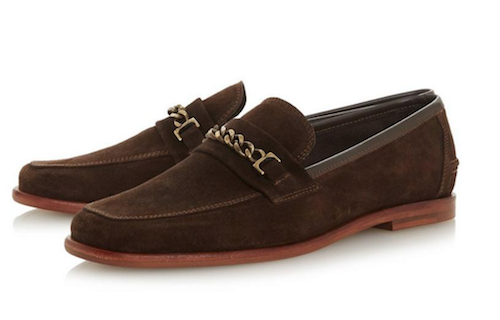 These don't shout, which could be part of their attraction, but they don't disappoint and feel as classic and understated as a neutral coloured Bentley Continental." 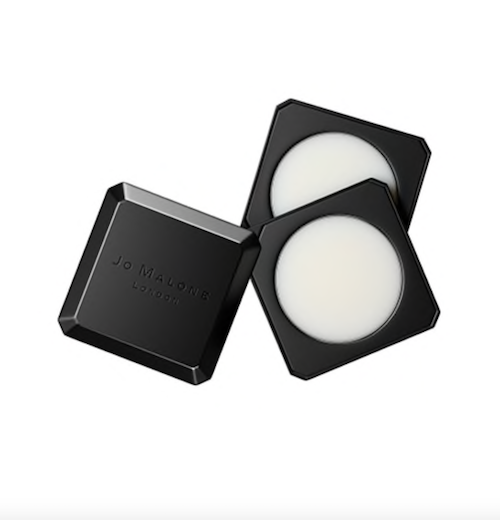 Jo Malone has launched solid perfume travel-ready palettes featuring some of their most popular fragrances. A light, smooth texture, containing pure beeswax, ensures a rich scent when applied to the skin. Customers can fill their palettes with their choice of two Jo Malone London scents from Lime Basil & Mandarin, Basil & Neroli, Pomegranate Noir, English Pear & Freesia, Blackberry & Bay, Nectarine Blossom & Honey, Peony & Blush Suede, Mimosa & Cardamom, Wood Sage & Sea Salt and Oud & Bergamot. When it’s time to try a new combination, simply use the enclosed pin to pop the two scents out of the palette. TheChicGeek says, “Something new from Jo Malone. Affordable and fun, these solid perfume palettes are perfect for travel - you no longer have to worry about fragrance eating into your toiletries liquid allowance for hand luggage and also means you can have two fragrances at the same time, which works with Jo Malone’s famous ‘Fragrance Combining’ (Trademark!). The formula is soft and creamy and allows for a different, more intimate way of applying fragrance. This feels like more about fragrance for you, than for others. The palettes aren’t huge, and I don’t think they’ll last very long if you’re using them all the time, but, I think constant refresh is part of the point. This is the sixth edition in the Armani Code line-up which was launched in 2004. 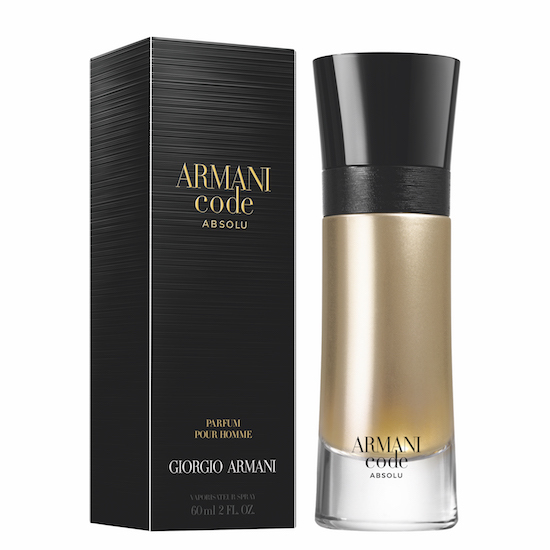 Armani Code Absolu for men is an oriental fragrance, in which the classic Code base fragrance has been amplified and warmed. Perfumer Antoine Maisondieu from Givaudan has constructed a fragrance which opens with sparkling notes of green mandarin and apple, which guide us towards the heart. Here, orange blossom, nutmeg and carrot seeds unite with Armani Code signature ingredient tonka bean, unveiling a liquorish accord of rum. 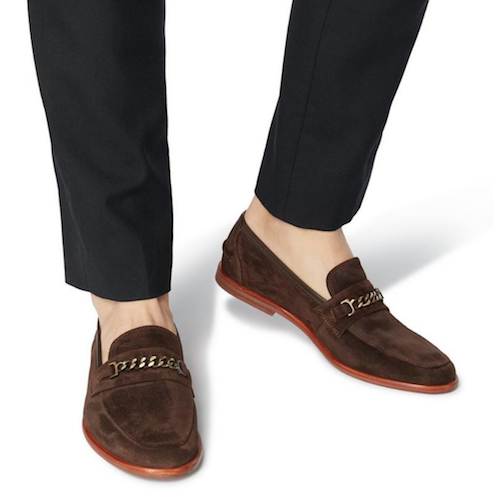 The dry down reveals a touch of suede, the tonka bean intensity and sweetness of tinted vanilla. TheChicGeek says, “This is definitely an evening fragrance. Gourmand. with a warm vanilla dominating, it has a slight orange blossom wetness on the top. Tonka bean has become a stalwart of men’s mainstream fragrance, but here it’s less metallic and much warmer and lip-lickingly fragrant. Armani has opted for Canadian actor Ryan Reynolds, as the new face of Code, which could be confusing when he was the face of Boss Bottled and is dressed roughly the same in both commercials. 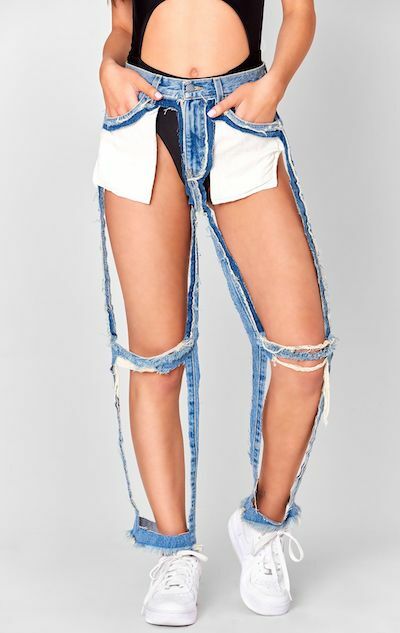 I’m not sure if this is deliberate or not. 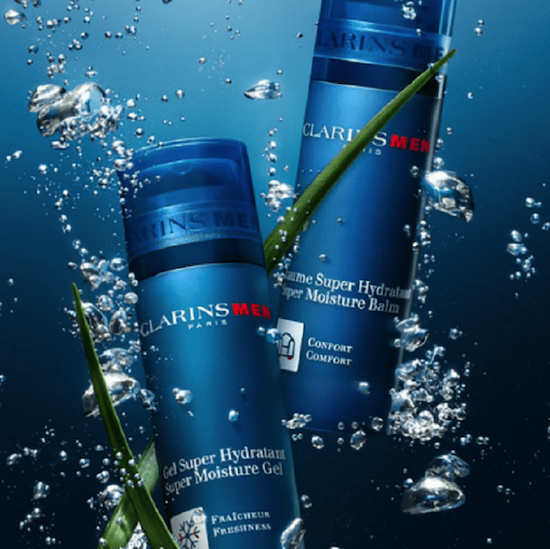 Returning to the classic moisturiser, ClarinsMen new ‘Super Moisture Collection’ contains 3 products all containing ‘Hydra Resist Phyto Complex’ a unique complex combining two plant extracts selected for their super hydrating ability. Organic houseleek lends its super hydro-resistant power to help offset the negative effects of testosterone, helping retain moisture even in extreme conditons, by reinforcing the skin’s surface barrier. Organic leaf of life encourages the natural hydration of the skin to help promote the production of ‘sponge molecules’ in every skin layer. A ClarinsMen Complex contains a blend of gymnema extract and bison grass extract offering soothing and energising properties, stimulating and preserving skin’s energy while the Anti-Pollution Complex has extracts of nipplewort and furcellaria to help shield the skin from pollutants. TheChicGeek says, “When a brand launches three identical looking products and it takes a few seconds of concentrated study to distinguish them, it would make sense to try and make them look slightly different. There are three moisturisers here: Super Moisture Balm, Super Moisture Gel, Super Moisture Lotion SPF 20.